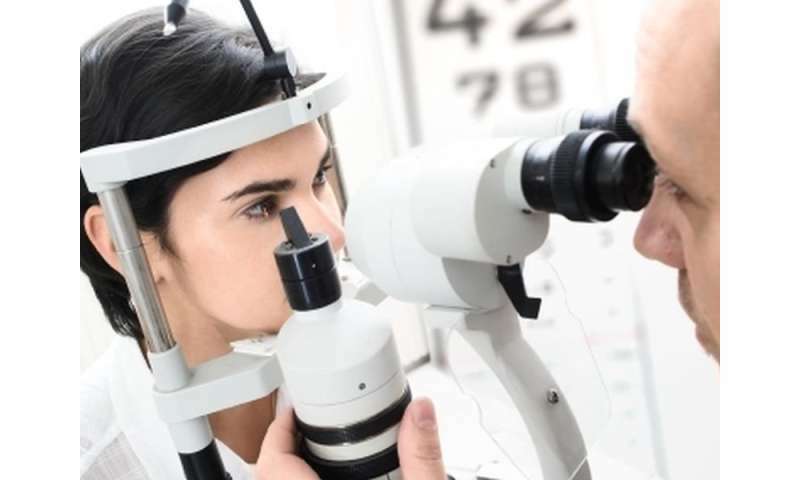 (HealthDay)—Your risk of vision problems increases with age, but there are things you can do to protect your sight, eye doctors say. Eat right. Protecting your vision is another good reason to stick to a healthy diet that's low in fat and high in fruits, vegetables and whole grains. Eye-healthy foods include citrus fruits, vegetable oils, nuts, dark green leafy vegetables and cold water fish—such as mackerel, salmon or cod.